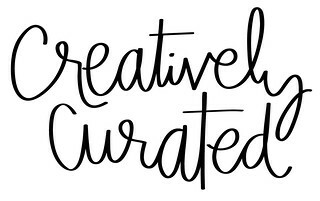 Creatively Curated: MUSIC : MAGIC! 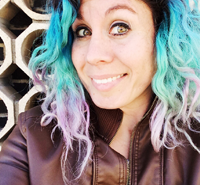 Let's be honest, everyone has their quirks. An when it comes to music, I have a little issue with over listening to music. If you know me, you'd realize this, and if you rode in my car (an I apologize to all you friends who have had the honor to ride with me) you'd realize that I listen to the same music over and over. It's not cause I'm lazy and forget to change the cd, because I could surely change it, but it's because I get into a groove of listening to one artist an honestly really just enjoy their music. I'm sure a few of you who know will giggle over this (or eye roll). 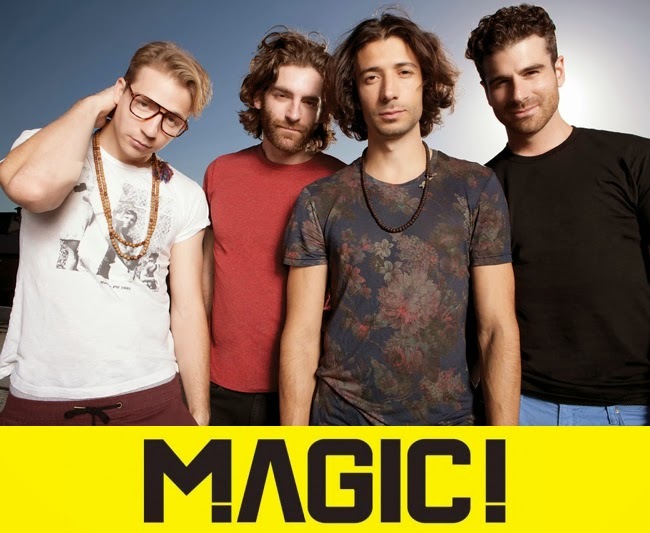 But a few months ago my boyfriend played a song by this band called Magic! an boy was it magical indeed (see what I did there, boy am I humorous). Their mashed up style of reggae pop rock instantly caught my attention and made me want to listen to more, so I got the album and have been enjoying it ever since. I hope you will enjoy them too… And if you're curious, I peeked at my iTunes today and see I have gladly listened to their album 31x (which does not include in the car, an on my phone) on my computer, haha! Happy Thursday sweet friends.